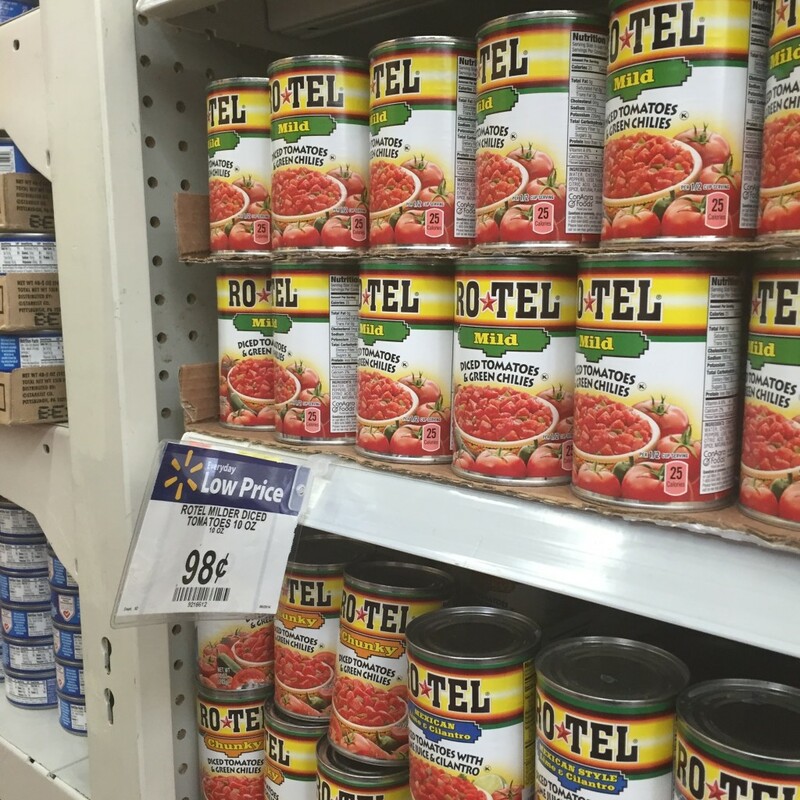 Great Savings on RO*TEL | A Savings WOW! Are you creating a big snacking spread for the Big Tournament? Looking for ways to spice up game day and save money at the same time? #JustAddRotel is the perfect way to spice up your favorite recipes. From guacamole to pot roast sliders, adding a can of RO*TEL makes a traditional game day recipe into something extraordinary. I love how easily you can have game day snacks ready with RO*TEL, like their Famous Queso Dip. Another fan favorite are the Buffalo Chicken Bites. 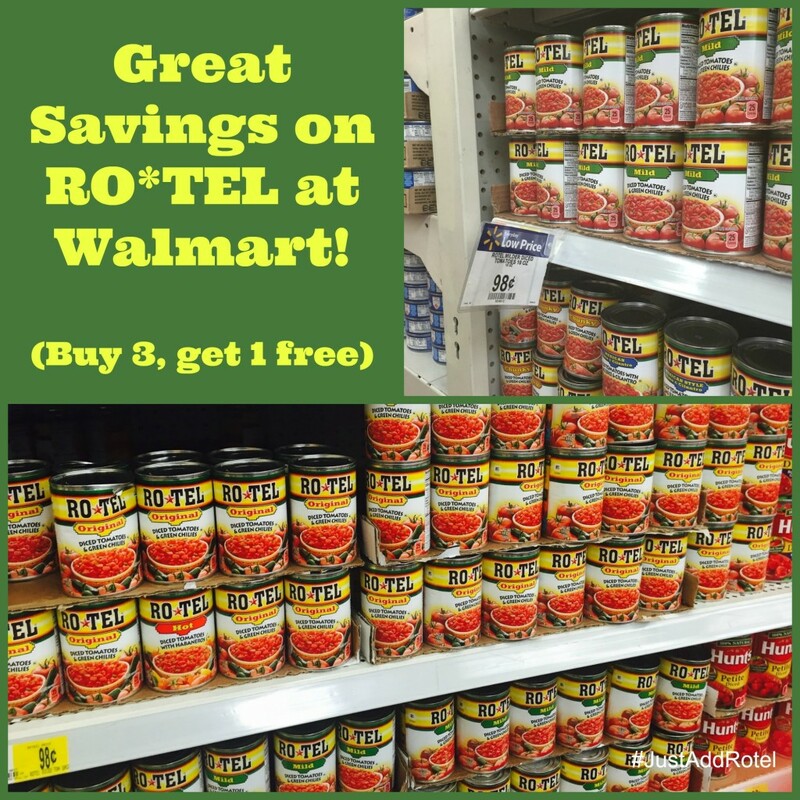 Click this link http://cbi.as/4wqx to print a Walmart coupon where you buy 3 cans of RO*TEL, you will get 1 can free! How do you use RO*TEL in your recipes? Let us know by leaving a comment below.